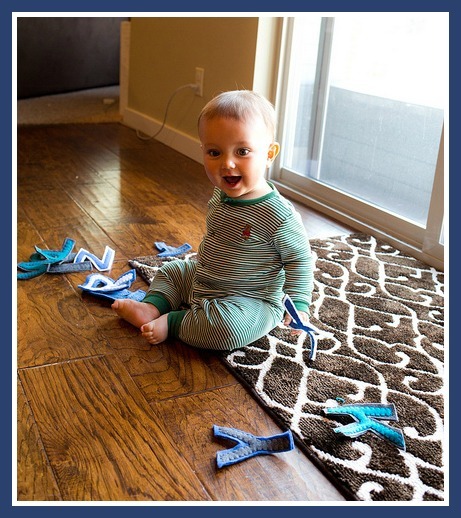 One of my interests, as a stay-at-home mom, is to incorporate Montessori aspects into my son’s environment. I strive to have his play time be enriching as well as fun. 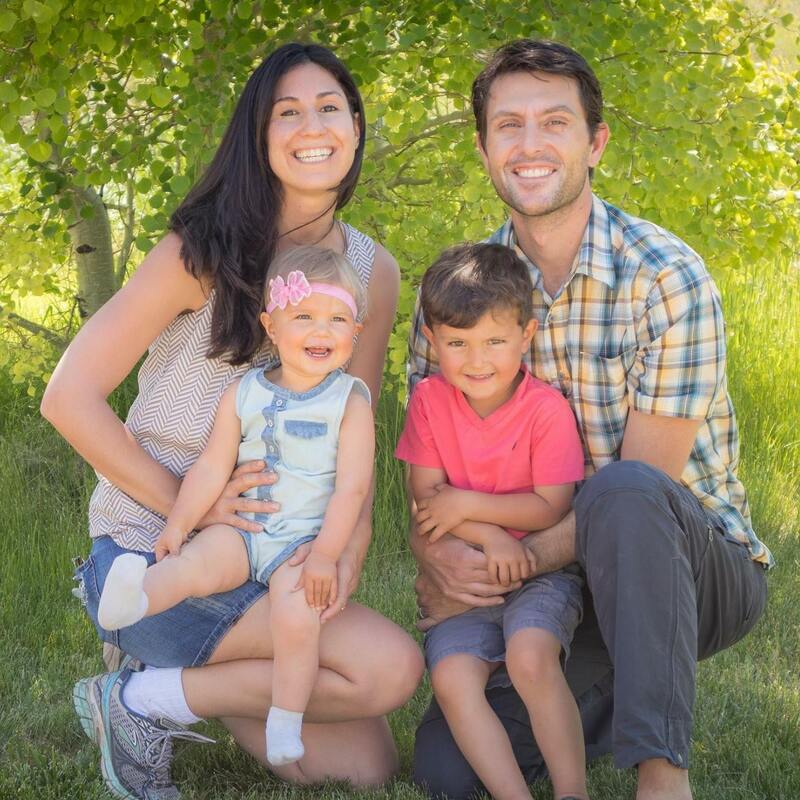 *You can check out my guests posts as “Parent Coach” on Age of Montessori. 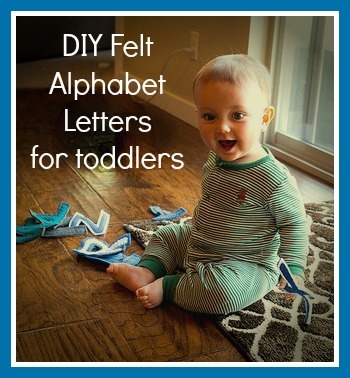 Anyway, around 8 months, I decided I wanted him to have some alphabet letters that he could touch and enjoy. 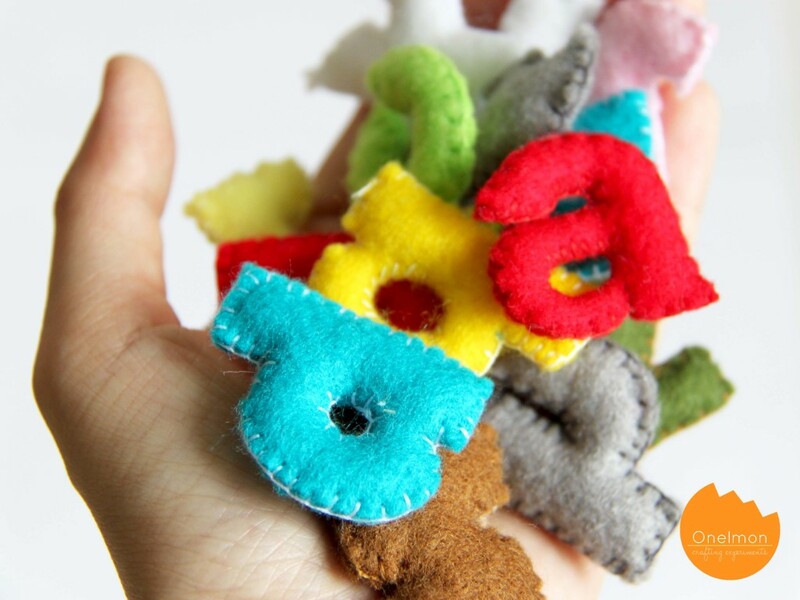 I started making the felt alphabet letters based on this tutorial from A Nest for All Seasons. Step 1 worked great. 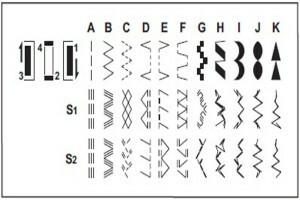 You just find a set of letters online in a font that you like, and cut out the letters in the felt. Step 2, however, really did not work out. I have no idea how people actually get the stuffing to stay inside when you are hand sewing letters like this. For me, it totally didn’t work. Instead, for step 2, I decided to cut out a slightly smaller version of the letters in a different color felt, and then sewed that second letter on top of the first letter with my sewing machine. WAY easier! This helped the letters to have enough texture/bulk, but no stuffing required! I used the zigzag stitch equivalent to “D” on this picture, and really liked that additional touch on how the letters looked. 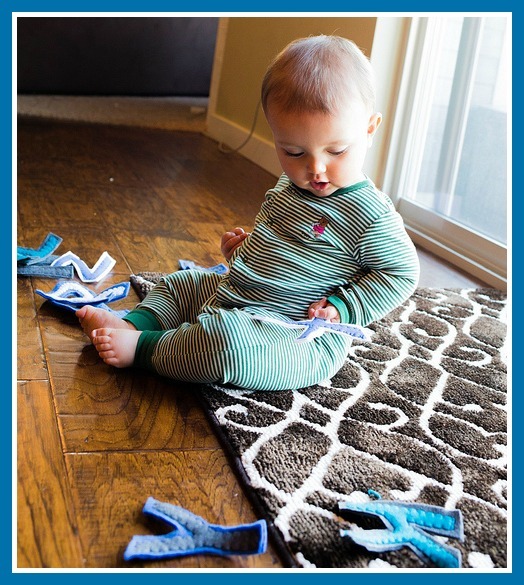 Best of all, he has enjoyed this DIY toddler toy from age 8-13 months!